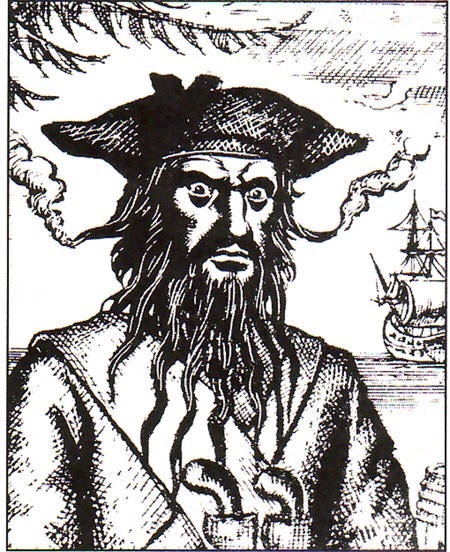 We looked at Captain Blackbeard last week as part of our topic. This week for homework we are researching famous pirates of the past. 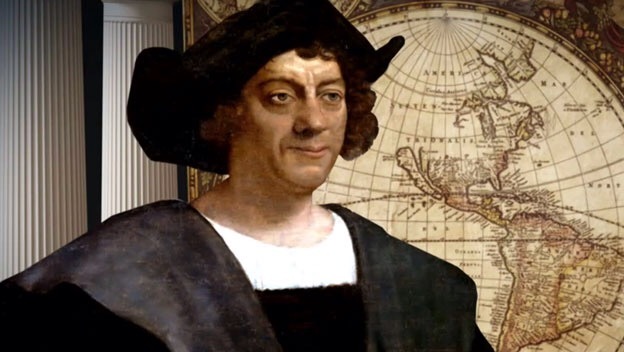 As part of our new topic we have been learning about Christopher Columbus and his adventures in the past.